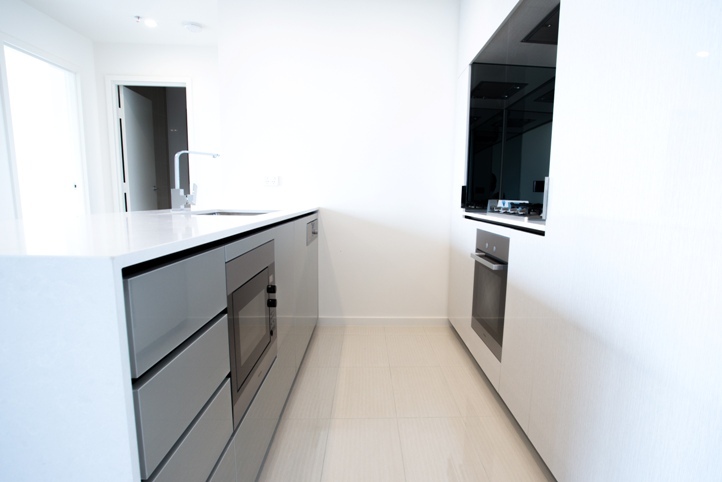 This brand new never-been-lived-in apartment in Platinum, Zetland, offers generous size rooms. Complimented with a study room and a good size balcony. 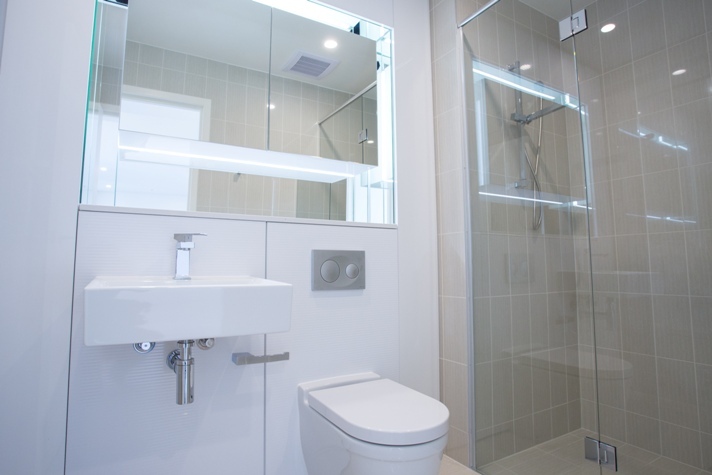 There is a walk-in robe and ensuite in the main bedroom. Designer kitchen with luxury appliances. It’s contemporary interior was designed by Koichi Takada. You need to come and inspect to appreciate it. 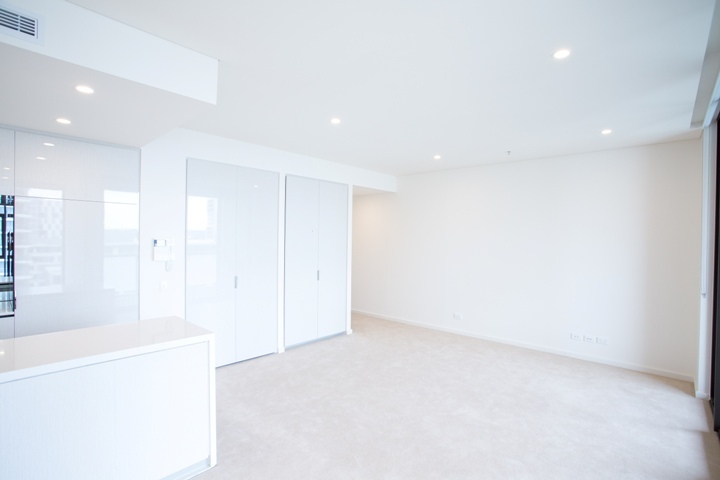 Platinum is centrally located and occupying the most desirable aspects in Victoria Park, this brand new apartment is surrounded by green parks on three frontages. Victoria Park is a vibrant, flourishing city fringe precinct. 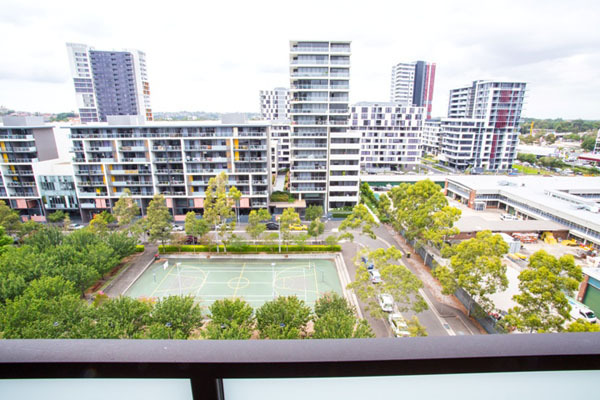 Just 3.2km from the Sydney CBD and 3.7km from Sydney Airport, Platinum’s convenient, high-growth location and the burgeoning array of recreational, cultural, entertainment and retail attractions, make it the perfect metropolitan address. 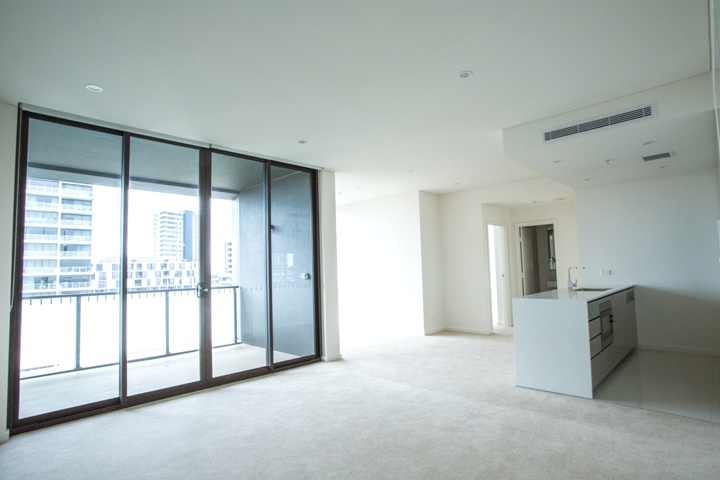 Platinum enjoys quick and easy access to all reaches of Sydney. It’s a mere 700m stroll to Green Square station, and the Eastern Distributor takes residents to the heart of the city in just minutes. 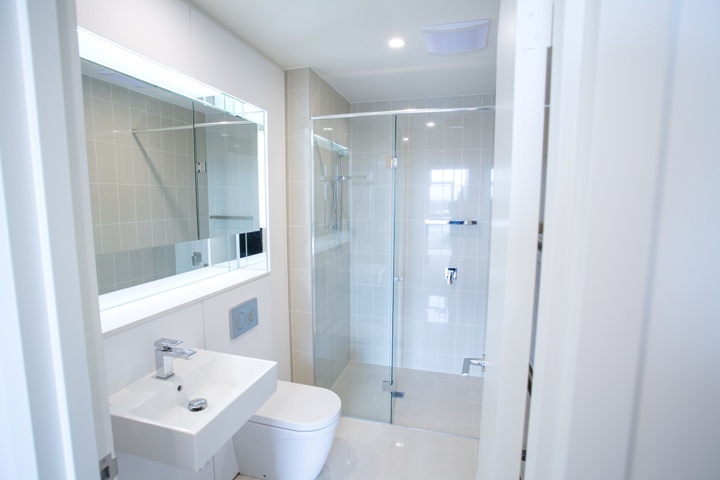 Only minutes to the newly open East Village shopping complex and close to Sydney CBD, Universities, Hospitals, Moore Park golf course, Randwick Race course and beaches.